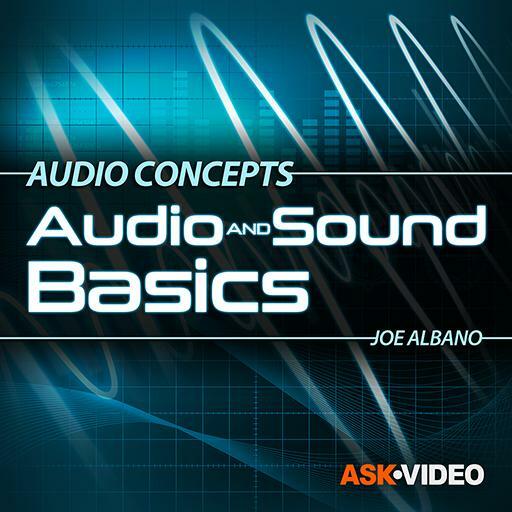 This first course in our Audio Concepts series, is all about the basics of sound and audio. 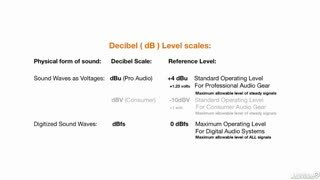 It touches on all the concepts and terminology that audio pros need to know as they dive into into typical, everyday studio activities. 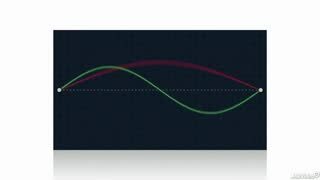 This includes the physical properties of sound waves: Amplitude, Frequency and Waveshape which are the elements of sound that are creatively manipulated in recording and mixing. 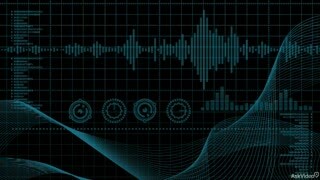 It also covers sound measurements and demystifies the terminology and acronyms you see in plug-in graphs and mixers, like Hz, kHz, dB and dBfs, that help us find just the right settings for particular tasks. 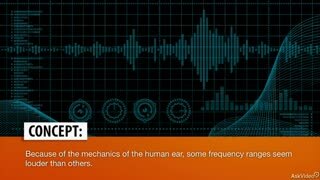 There’s even a section on how our human hearing works. 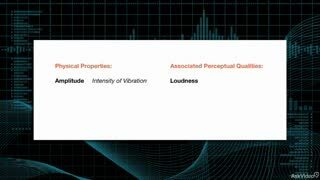 This is the basis for understanding the psychoacoustic perceptions that underpin many classic studio techniques and effects. 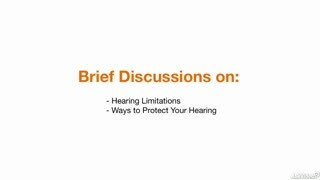 Then there’s a very brief but serious look at hearing protection which is a very important but often overlooked topic. 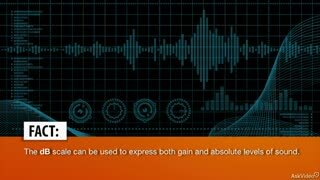 So if your looking for a truly deep “sound education", tune into this course and the four other courses in our Audio Concepts series! 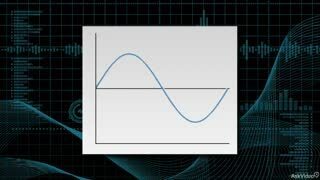 Extremely complete video course. Covers all concepts very clearly! The graphic examples and animations are so great! 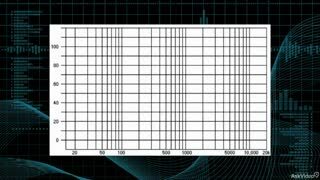 I enjoyed learning the scientific specificity of sound waves and everything. But I feel like its really crammed into short videos and/or needs to be broken down into simpler explanations. This guy is the best , very knowledgable. Made everything clear and simple. Everything starts with fundamentals, the basics and there is no better guide than the mighty Joe Albano to help you reap the metaphorical seeds of what you sow. The course is densely laden with information and the almost academic instructing style is highly conducive to maximum comprehension and learning. This course is absolutely vital and should be reviewed regularly. Joe Albano does a great job of explaining complex issues that all musicians and studio engineers should lean in a very simple way. Very engaging and easy to understand. Good basic place to start. 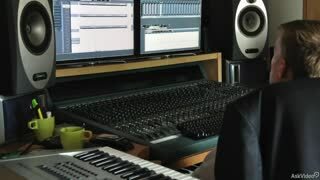 I already have a audio engineering degree but still enjoyed the class. 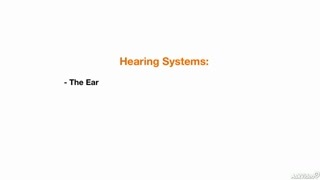 Also the last chapter on saving your ears is a must read. 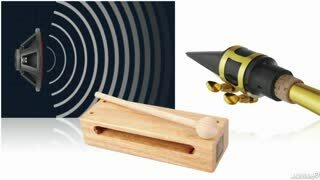 This is an information packed course covering the absolute basics of sound. My only complaint is that the author/narrator is a bit too monotone. This course was everything that I look for in a course. It was very well organized and structured, and the concepts explored were very clearly explained with excellent examples.There was no filler; it was concise and to the point. 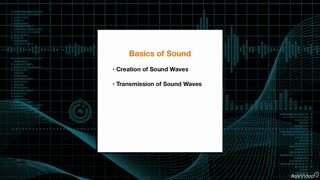 Mr. Albano's courses should be required viewing for anyone interested in audio engineering or music production. He has a real aptitude for teaching. Excellent course! Very professionally done! It is not one of those courses that wastes a lot of your time by the teacher not being well-prepared. Here the monologue is direct, logical, and thoroughly understandable. The time is used efficiently. There are also many very helpful audio and visual aids and examples along the way. It's hard to imagine it being done any better!